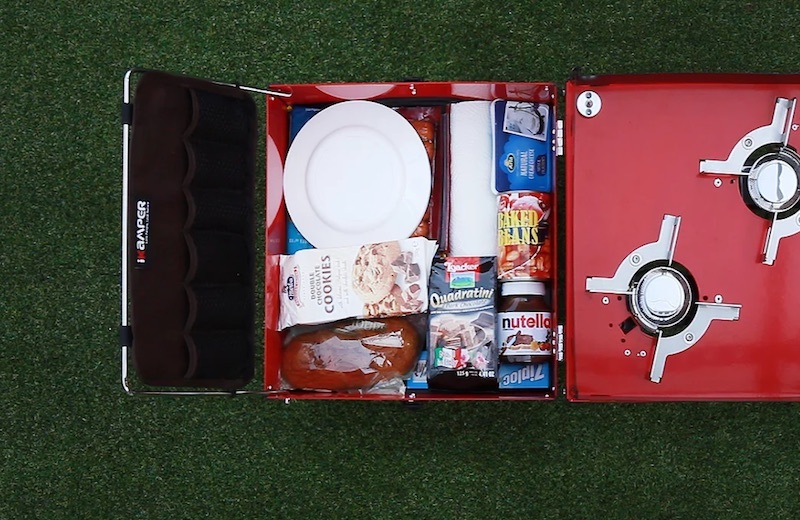 The iKamper EatOut is the ultimate outdoor kitchen! 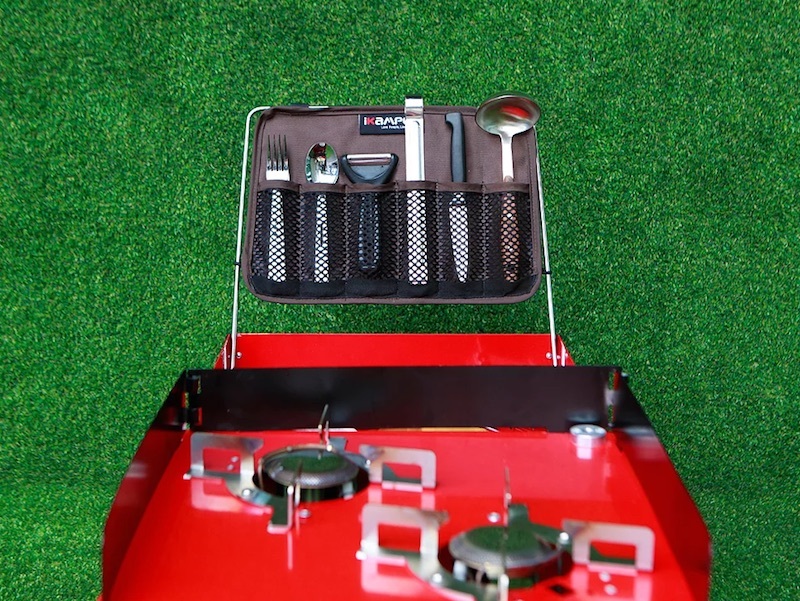 It comes with everything you’d need for the perfect outdoor cooking experience. 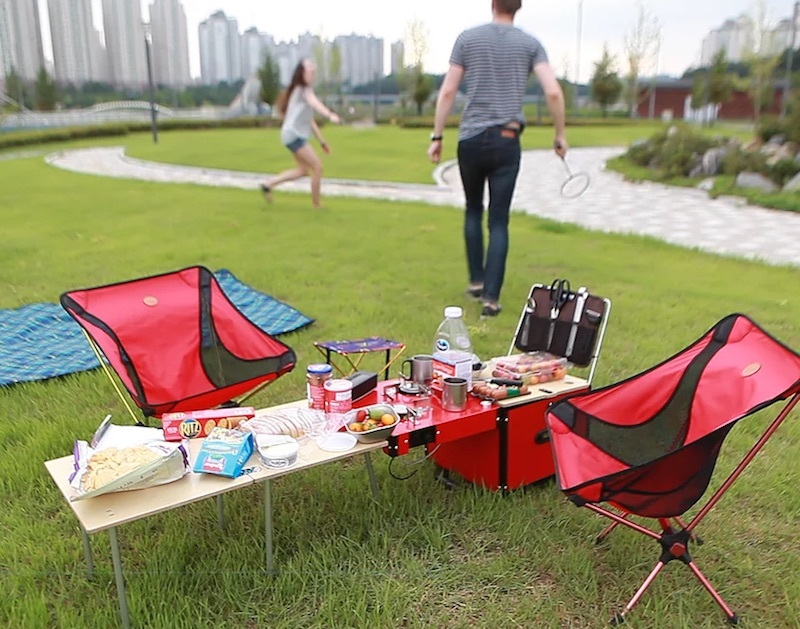 It comes with two gas stoves, a table, storage, and an integrated utensil rack! 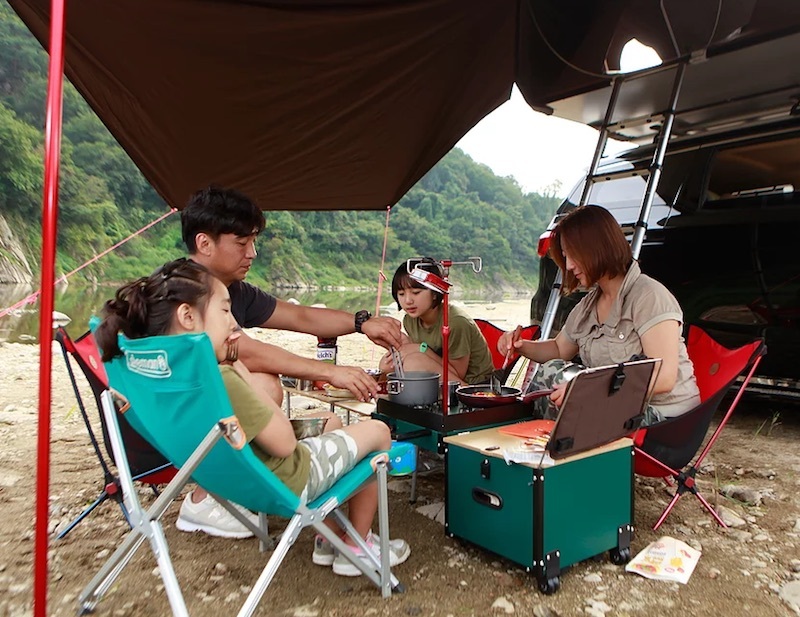 The dual gas stoves let you cook two meals at once, and the wind guard ensures you can cook in all kinds of weather. The table is large enough to seat up to four people and is made of easy-to-clean birch plywood! 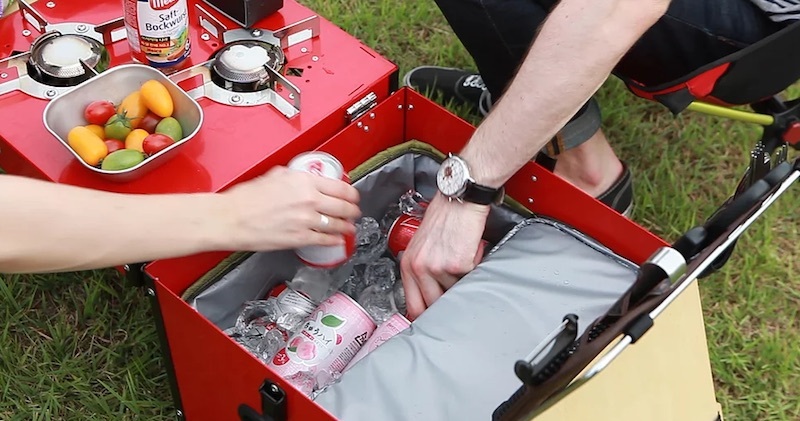 You can even add a cooler to the storage compartment to keep your food fresh! 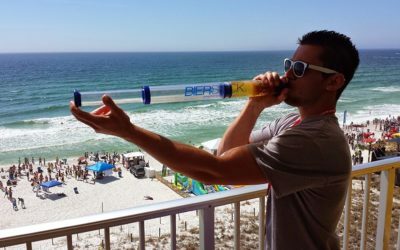 Perfect for those who want to win at any beer chugging contests, this gadget will let you chug up to 2 beers in less than 5 seconds! Rats do some strange things, but this rat has them beat. 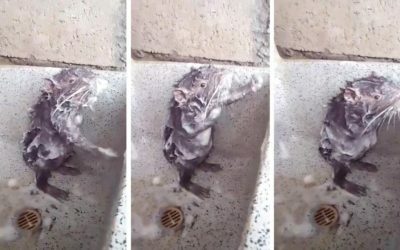 In a video taken in a bathroom sink in Peru, a rat appears to be showering and lathering up like a human. 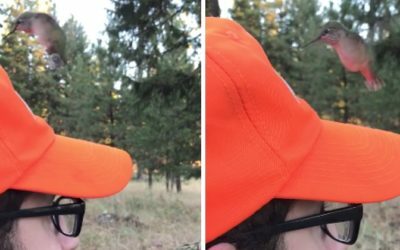 Animals are so cute—especially when they find things they’ve never seen before! PreviousKitchenAid Vegetable Sheet Cutter: Get Paper-Thin Veggies Instantly!